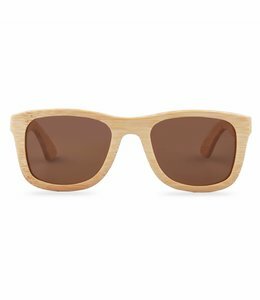 Woodiful's most beloved wooden sunglasses. 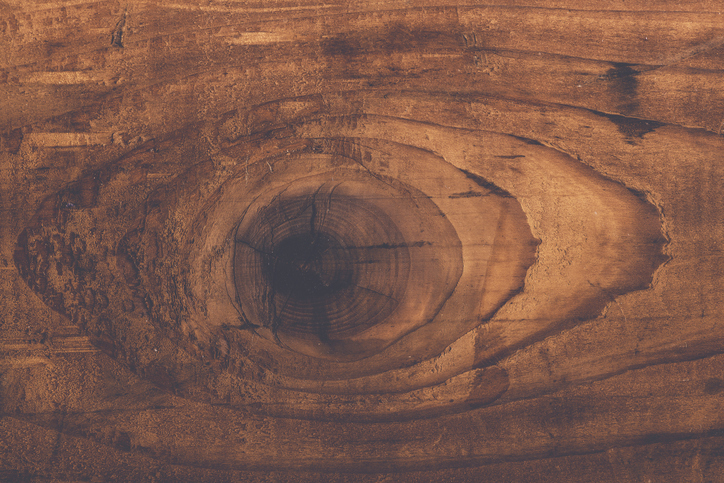 The Woodpecker is an indispensable part of Woodiful's collection, and that's not without reason. 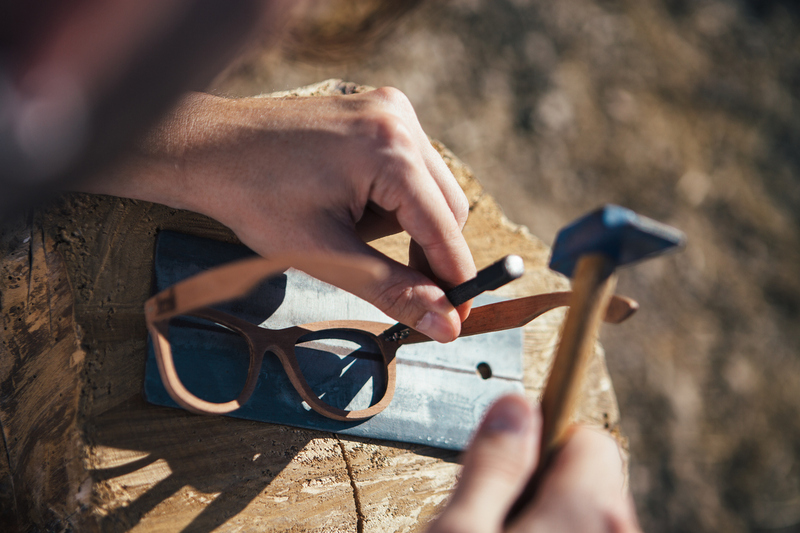 The classic wayfarer design and the refined beauty of the wood form the basis for a timeless style. 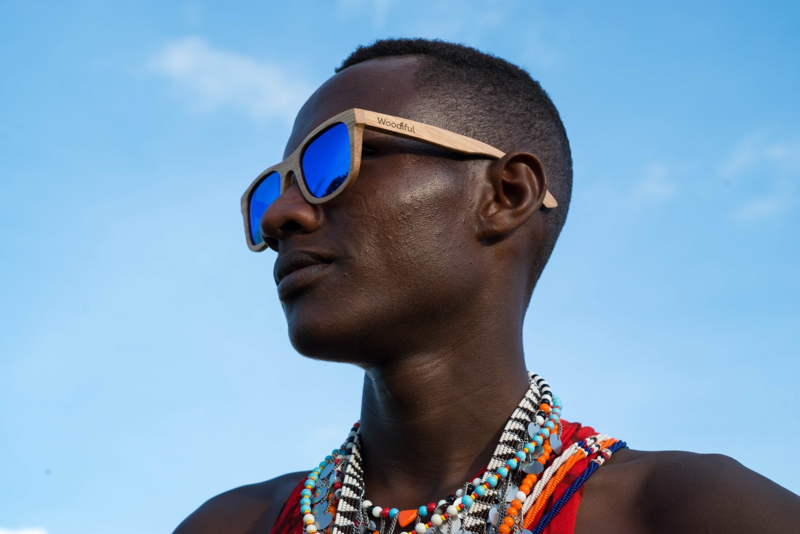 The Woodpecker glasses offer the eyes excellent protection against the sun's harmful ultraviolet radiation. The sunglasses have highly polarized lenses with UV protection. The Woodpecker is very comfortable. The spring hinges bend the legs, making the sunglasses suitable for everyone. 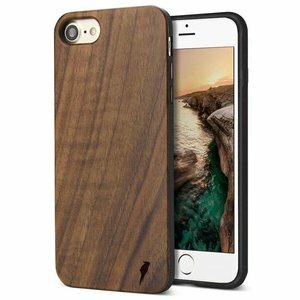 In addition, it is an absolutely lightweight with a weight of only 20 grams! 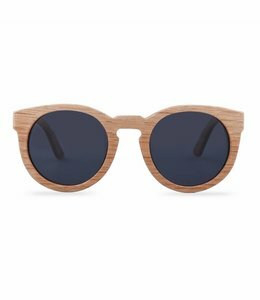 At The Woodpecker you get a free bamboo box to protect your sunglasses. 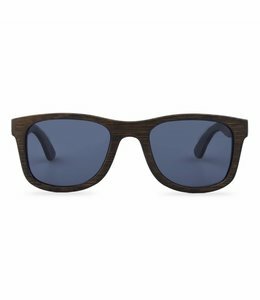 Not only during delivery, this box ensures that the sunglasses remain undamaged ... even during a holiday, a drive or in a full bag, the bamboo box provides a very solid protection of the sunglasses.